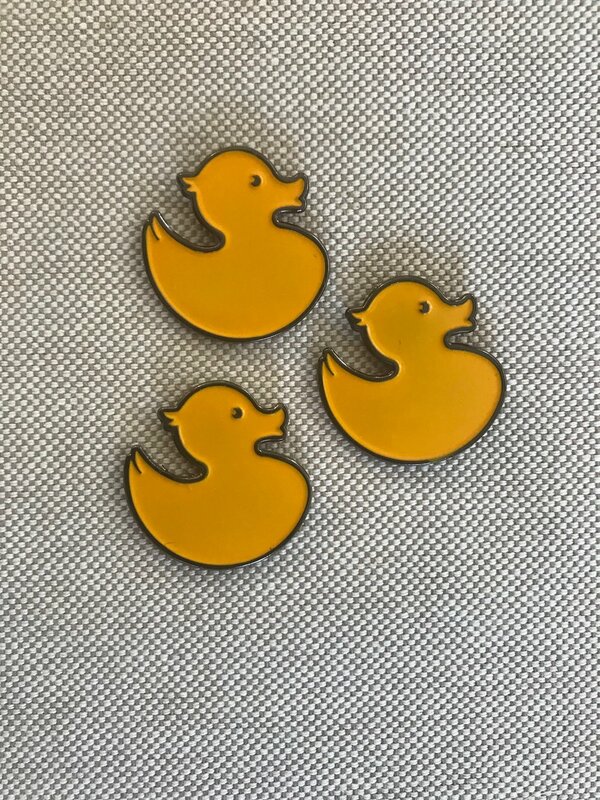 Support and flaunt your @TroyGivesADuck involvement! To order merchandise, send us an email with what you want to troygivesaduck@gmail.com. We’ll work out the shipping and payment with you to make sure get you what you want. We may add a nominal shipping charge depending on the size of your order.